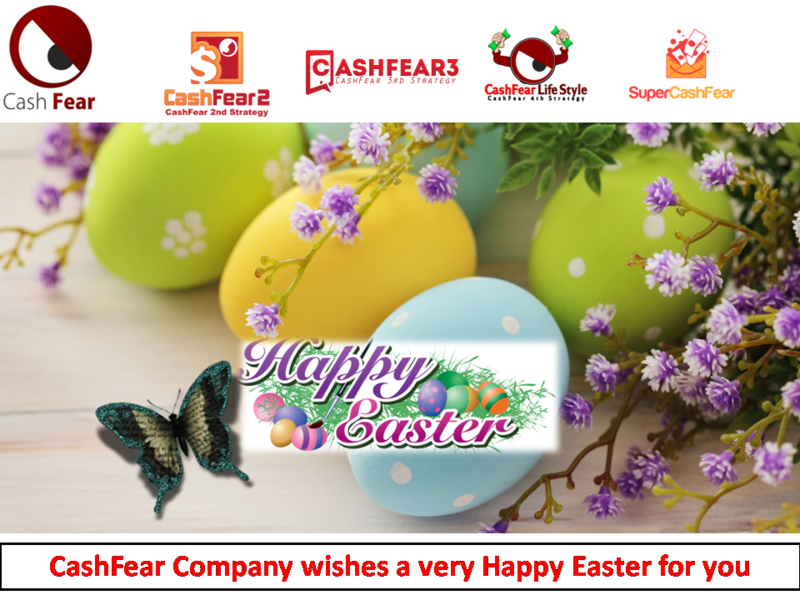 To all our family, friends, and fans that are celebrating today, CashFear would like to wish you a very happy Easter! 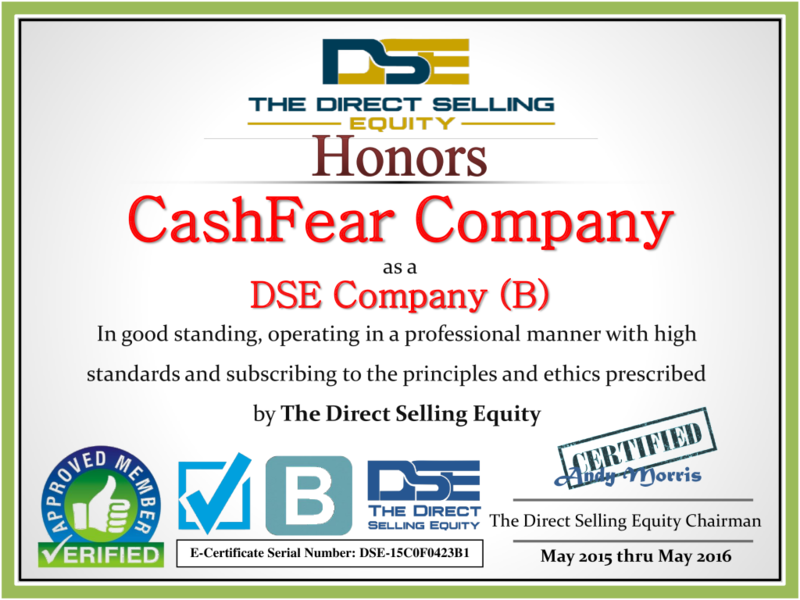 Enjoy Your Life with CashFear! CashFear2 is Accepting Payments and Withdrawals through Bank Wire, Western Union, Okpay & Neteller (easy Pay/Withdraw through Visa and Master Card). 1- Open a Free Neteller Account Today. 3- Request the NET+ Master Card to easy withdraw your money in Neteller. 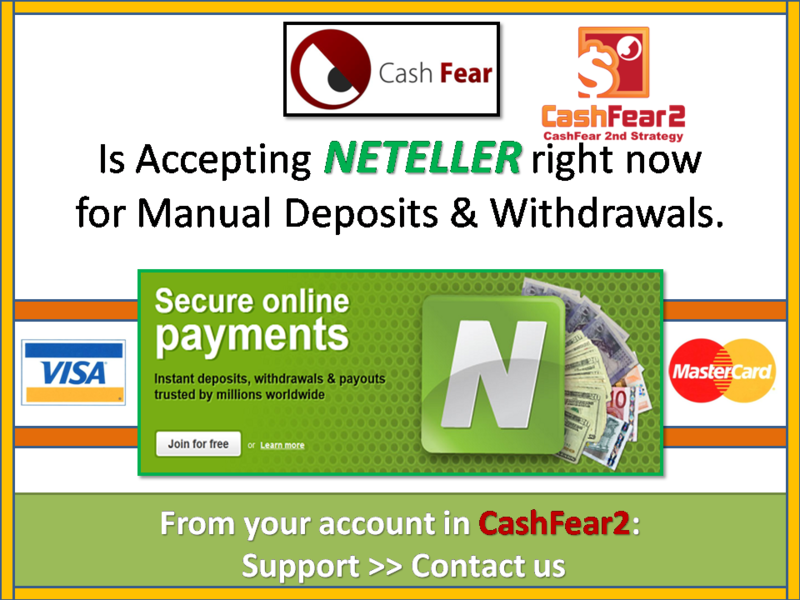 CashFear2 is Accepting Payments and Withdrawals through Neteller (easy Pay/Withdraw through Visa and Master Card).
" CashFear is the best network in the world legal trusted bank transfer really from i join cashfear 1 and i am wating for cashfear2 wish for all members high monthly earning Youssef Saad "